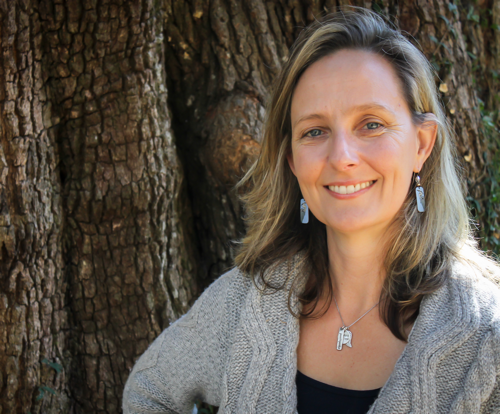 Environmentalists say the latest peer-reviewed study by the group Science for Nature and People Partnership, underscores the need in Florida for a statewide ban on hydraulic fracturing. 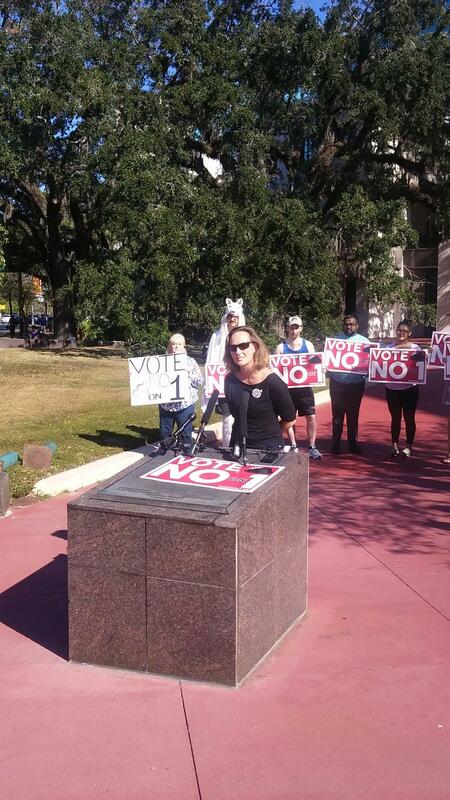 Amendment 1 opponents descended on the Leon County Courthouse and government buildings across Florida while Florida Supreme Court justices weighed an extraordinary, last-minute demand to pull the plug. 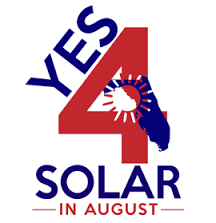 A grass-roots only political strategy appears to be working as supporters await the fate of Amendment 4, the Florida Legislature’s tax-cutting plan for promoting solar energy.